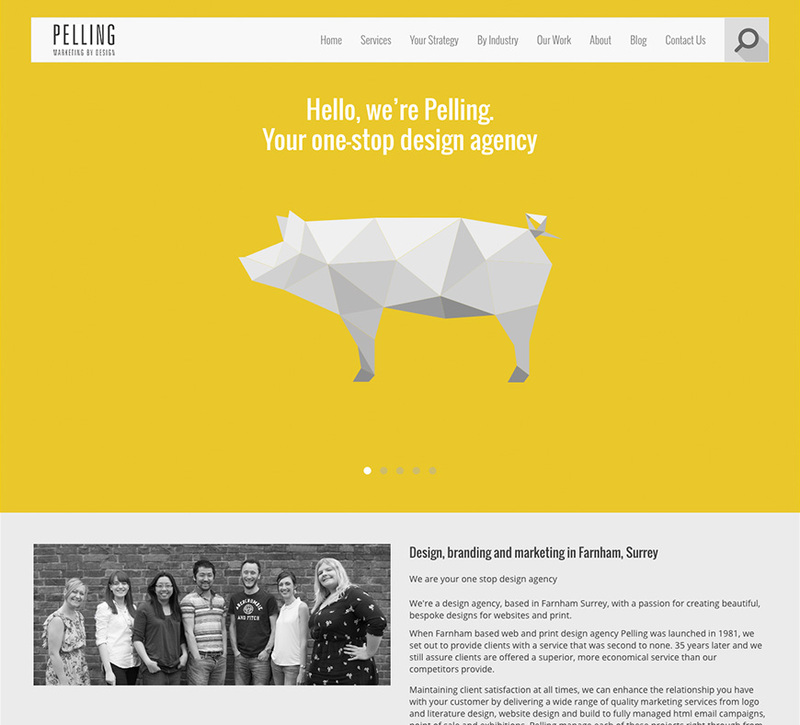 At Pelling Marketing by Design, we are delighted to announce the launch of our new website! We have been working on the re-design of the site and running an A/B/C test for the last few months, measuring the response from visitors to the homepage. 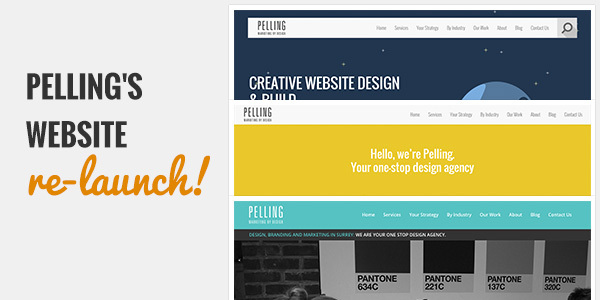 Take a look at our original homepage, compared to the new version (drag the handle). 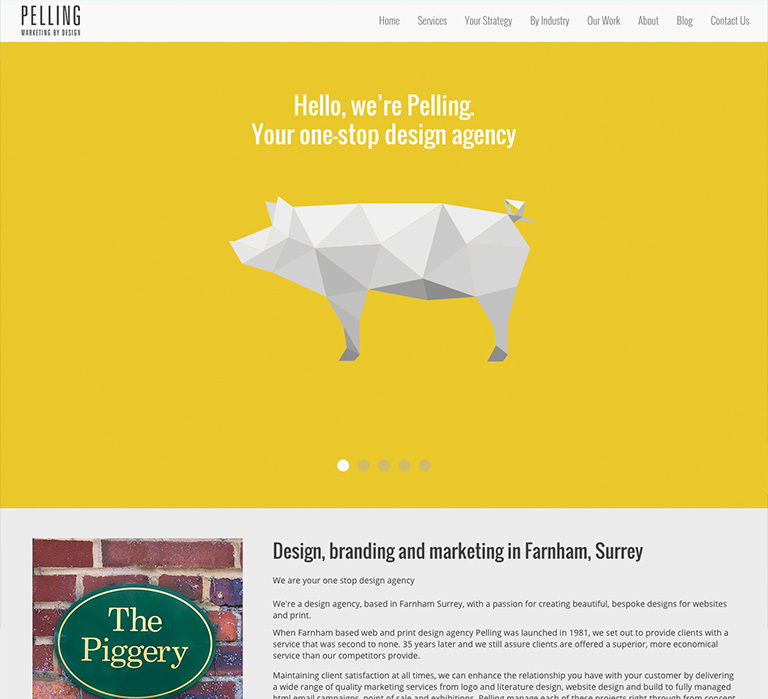 So, why did we want to re-design the website? It’s always good to regularly review your website, to ensure it is performing well for your business and remaining competitive. So, in the habit of practising what we preach, we decided to test new homepage designs, with the main focus in improving performance and customer engagement. We created two new homepage designs, to be compared against the current homepage. 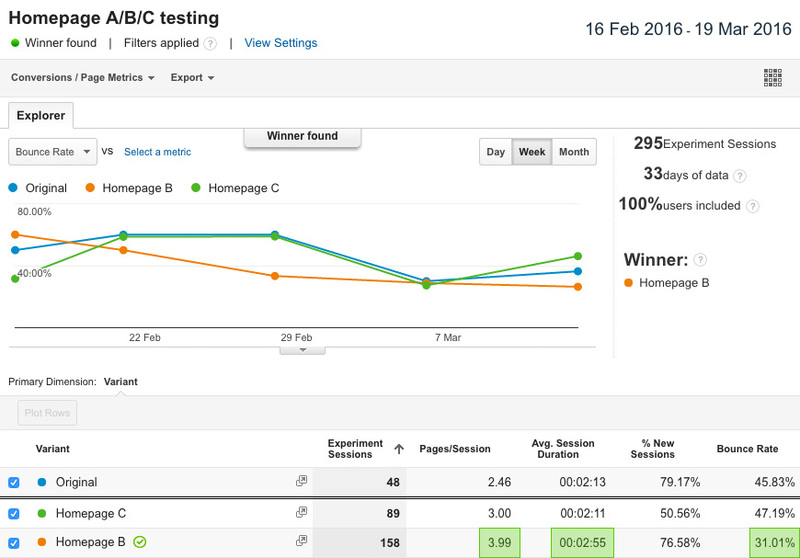 We tested the 2 new designs against the original via Google Analytics and Survey Monkey. We ran an A/B/C test via Google Analytics. Each visitor to our website was assigned a single version of the homepage, and their stats were measured. The data included information such as bounce rates (i.e. a person who visits a single page then leaves without delving deeper into the website), time spent on site, number of pages viewed etc… We decided that the performance of the homepages would be measured via the bounce rate, as we feel that the main objective of the homepage is to engage visitors enough so that they can explore the site further. We created a survey, through Survey Monkey, where we asked which version our existing clients, friends and family preferred. This survey was posted on social media (Instagram, Facebook & LinkedIn), and was also emailed directly to some of our clients to get their thoughts. What were the results for the A/B/C testing? The information from Google Analytics crowned version B as the winner, based on bounce rates, with a probability of 96% that it would outperform the original design. We also found visitors who saw this version stayed on the site for longer, and viewed more pages. Satisfying our original aim! 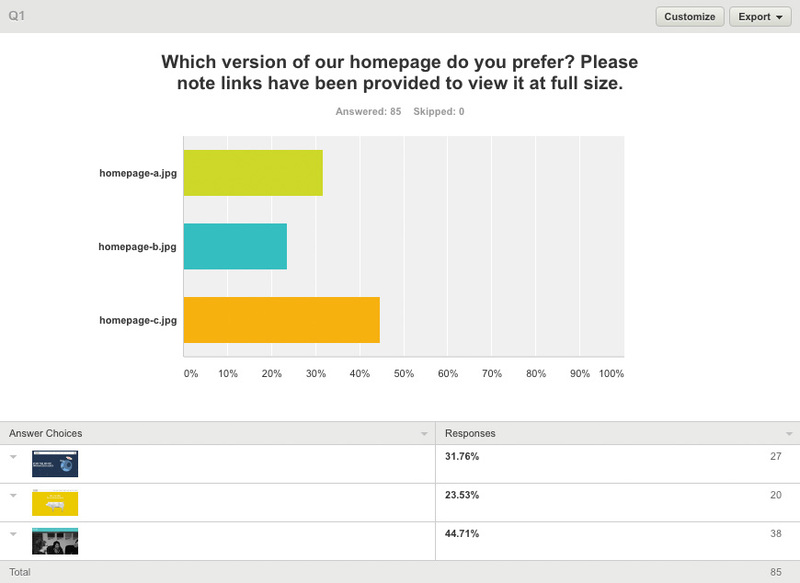 Interestingly, the results on Survey Monkey were quite different. Version B was outperforming the other two for the main duration of the survey, but then version C suddenly overtook nearing the end. The general consensus was that version A was unique; version B was most aesthetically pleasing, and version C most personable, due to the photos of the team. How did we decide on the final design? We carefully considered all the information gathered for Google Analytics and Survey Monkey, giving Google Analytics more weight due to these results showing the preference of actual website visitors. Taking all of this into consideration, we also chose version B as the winner! We received really good qualitative information from Survey Monkey. For example, Version B’s demo link wasn’t showing the icon at the top of the homepage for mobile users, and some people expressed their disappointment at this. Taking this on board, we have now added the icons for mobile users. Considering the feedback we received on Version C, we added more photos of the team. This was something the survey participants consistently said they liked about this version, making it more personable. 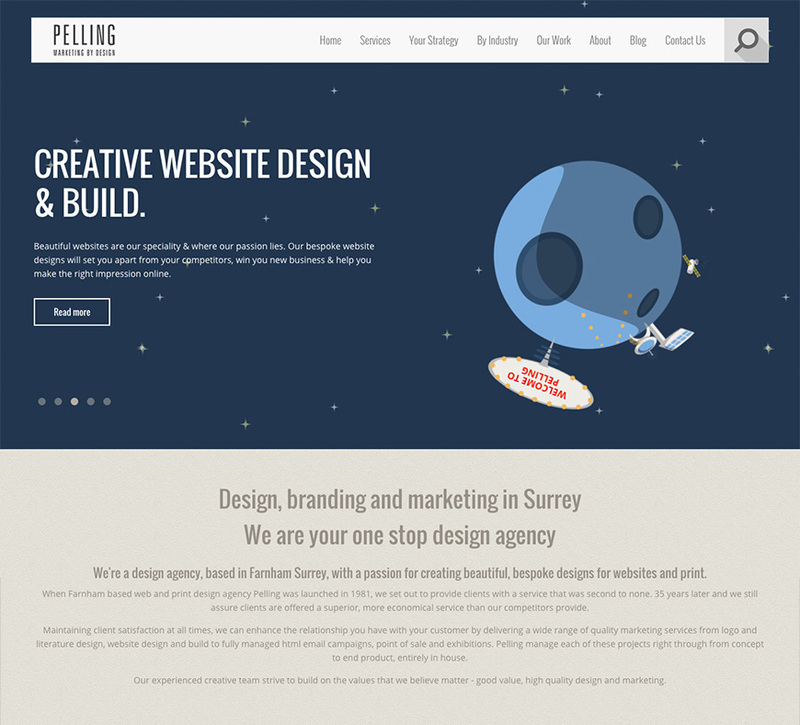 If you’re interested in designing a new website, or re-designing your current one, get in touch for a chat on 01252 341678 or fill in the contact form below.